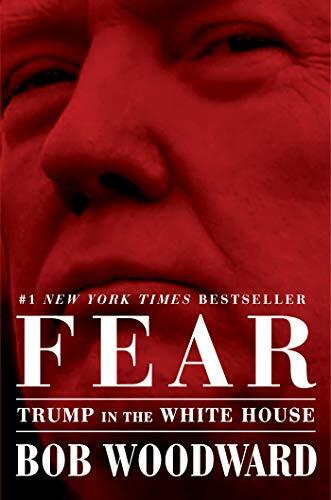 With authoritative reporting honed through eight presidencies from Nixon to Obama, writer Bob Woodward reveals in unprecedented detail the harrowing life within President Donald Trump’s White House and precisely how he makes decisions on major foreign and domestic policies. 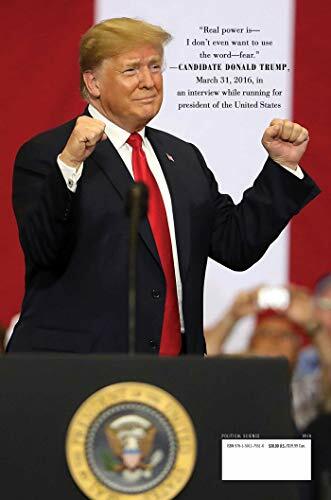 Woodward draws from hundreds of hours of interviews with firsthand sources, meeting notes, personal diaries, files and documents. The point of interest is at the explosive debates and the verdict-making within the Oval Place of business, the Situation Room, Air Force One and the White House place of dwelling. Fear is probably the most intimate portrait of a sitting president ever published all over the president’s first years in Place of business.